It seems that the answer is self-transcending. 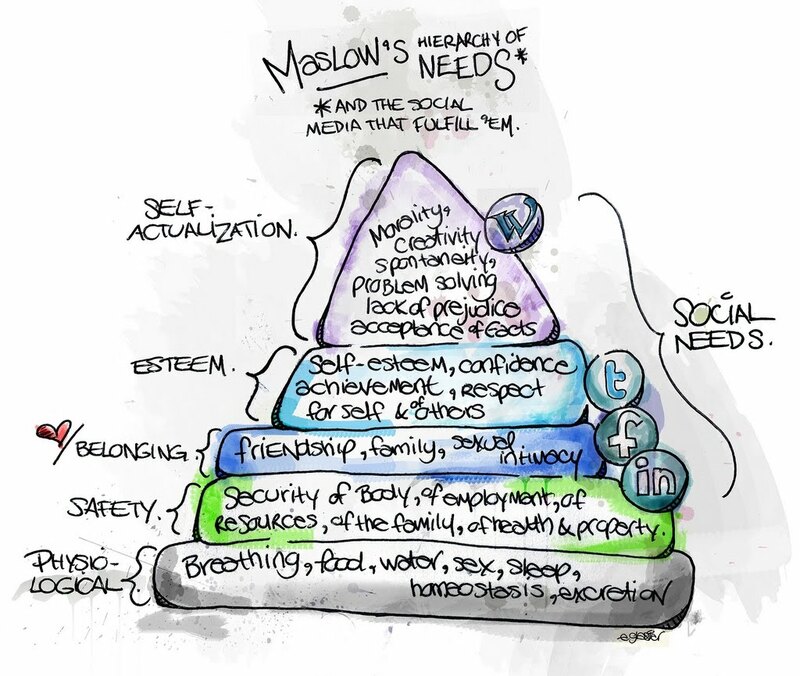 Maslow’s hierarchy of needs explains that we (humans) tend to self-actualise and identify with what we do. We want to be good at what we choose to do. But there is noonething that everyone likes to do. Each and everyone one of us has a ‘sweet spot’ that we are passionate about and endeavour to follow. In one of Robin Sharma’s videos, he mentions that before Maslow had passed on, he had revealed that after ‘self-actualising’,welook and search for a sense of ‘self-trancendence’. To live beyond ourselves for a greater purpose, for someone or something larger than us. Doesn’t that sound familiar? -perhaps ‘an entity’ bigger than us, so large that we try to comprehend it by building alters or starting wars? Well, the matter is subjective. However which way one wishes to describe it, we cannot deny that at some point each and every one of us is puny. Just a dot on a globe with billions of dots, where there is a ‘large pencil’ either erasing dots or drawing new dots. Ultimately, we all seek a sense of belonging, whether it is with our partner, our families, our friends, our communities or a corporation. The people close to us form a sense of social capital that will either grow or impede growth. Perhaps we could argue that we are not so selfish after all? That we tend to live for something bigger than us? Whether that ‘something larger’ is intangible or tangible, whether it is to start a family or be a CEO of a firm, whether it is to help society as a whole or fight wars for resources. But why? Why we ask, why do we search for a sense of belonging or a direction? -Well, because we all came on to this planet with a map but no compass. « chose the path chosen for us.